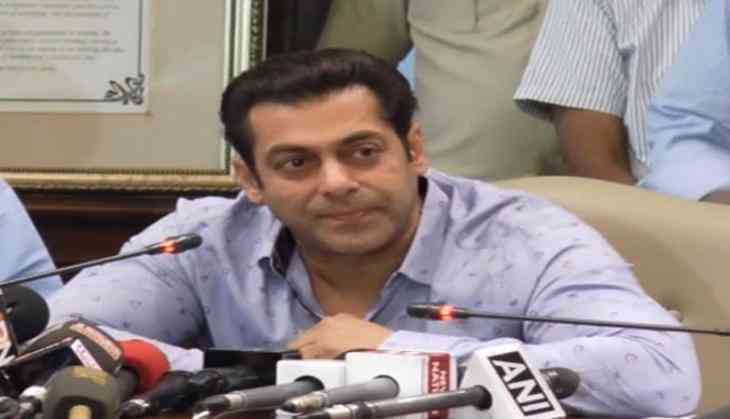 To avoid any untoward incident, Mumba police on 23 December tightened security around Bollywood star Salman Khan's residence in the wake of him allegedly maligning the Scheduled Castes during a television show. A complaint has been filed against Khan and actress Shilpa Shetty at Mumbai's Andheri Police station for referring to the Scheduled Castes as 'Bhangi' in separate shows. The National Commission for Scheduled Castes (NCSC) has sought a reply from the Information and Broadcasting Ministry and the police commissioners of Delhi and Mumbai on the same issue. The NCSC has demanded a reply on the action taken against both actors as per the Scheduled Castes and Scheduled Tribes Prevention of Atrocities Act, 2015, within a week. The commission issued a notice after receiving a complaint from former an ex-chairman of the Delhi Commission for Safai Karamcharis, Harnam Singh. Singh, in his complaint, said that the actors used the word 'bhangi' in TV shows which clearly insults the entire Valmiki community of the world. Salman had used the word during the promotion of his film 'Tiger Zinda Hai', while referring to his dancing skills. Shilpa had reportedly used the word to describe how she looks at home.